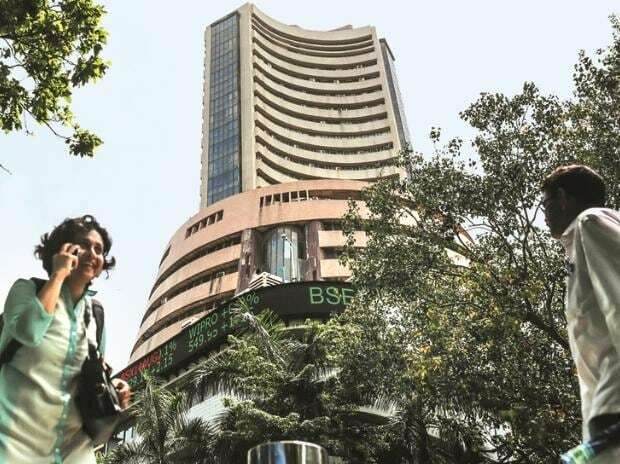 Stock markets may witness volatile sessions this week amid derivatives expiry, even as some investors are likely to remain on the sidelines ahead of the general elections beginning next month, say analysts. "Markets are likely to remain volatile for the week ahead as fresh triggers look weak going forward. Since the financial year is coming to an end, liquidity at least from the debt markets will seep out. "Some amount of redemption is likely to put pressure wherein domestic institutions are expected to remain net sellers," said Jimeet Modi, Founder & CEO, SAMCO Securities and StockNote. Lok Sabha elections are scheduled to be held in seven phases beginning April 11. "In the recent times, domestic market has taken a positive direction given probability of a stable government formation at the Centre and benign inflation. On the other hand, uncertainties over Brexit deal and delay in trade deal between US-China continue to impact global markets," said Vinod Nair, Head of Research, Geojit Financial Services. Other important factors such as movement of rupee, crude oil and investment trend by overseas investors would continue to influence trading sentiment, experts added. Snapping its eight-day winning streak, the BSE Sensex tumbled over 222 points Friday as investors scrambled to book profits after the recent rally while ratings agency Fitch slashed India's growth forecast. The 30-share index closed at 38,164.61, while the NSE Nifty finished at 11,456.90.